Hands-down the best book for any aspiring, developing, or seasoned leader is the Bible! John Maxwell is a mentor of leaders that I have come to greatly appreciate over the years of my leadership development. So having John Maxwell’s commentary accompany my daily Bible reading time has been a huge blessing! You can find this complete leadership development package in The Maxwell Leadership Bible. The Bible is filled with leadership principles given by God Himself. John Maxwell is helping me compile various principles throughout the entirety of the Bible into cohesive units of study. The Bible also presents us with various people who followed or violated God’s leadership principles. We are able to see the struggles that come to those who either ignore God’s directives or don’t consistently follow through on them. And we’re able to see the legacy of success that follows those who make it a priority to consistently walk in God’s precepts. Once again, Maxwell is brilliant at identifying these leadership lessons. 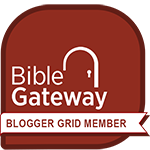 Normally I post reviews after I have read an entire book, but given the fact that my Bible reading time is in-depth and time-consuming, I wanted to post a review now to encourage Christian leaders to take advantage of this wonderful resource. If you want to use the Bible to grow your leadership capacities, the commentaries and insights provided by John Maxwell will be a huge blessing to you. P.S. 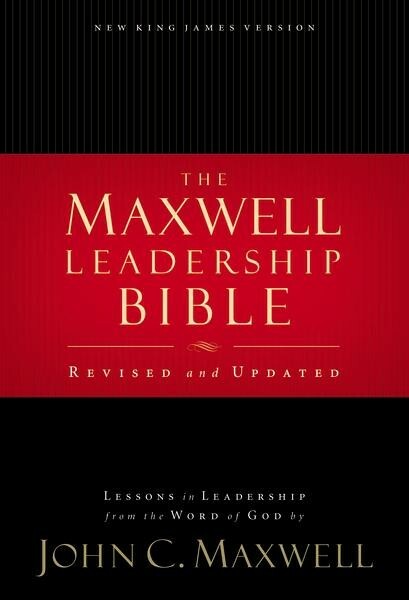 I am reading The Maxwell Leadership Bible on the Kindle version. I find it very convenient to tap on the footnotes, character studies, and leadership lessons that John Maxwell has prepared, and then quickly tap back to the biblical passage right where I left off. « Is Jesus The Only Way?